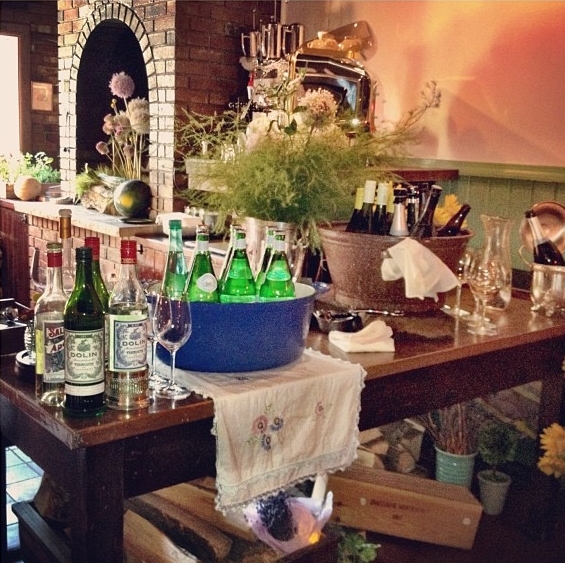 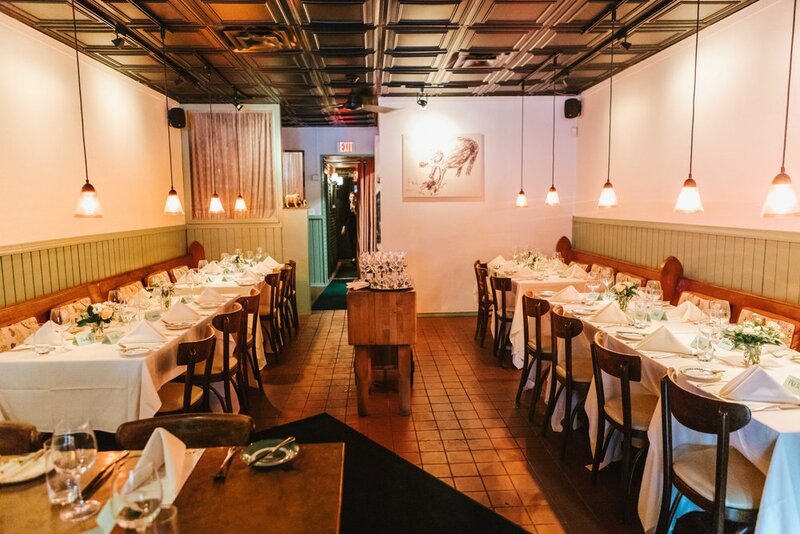 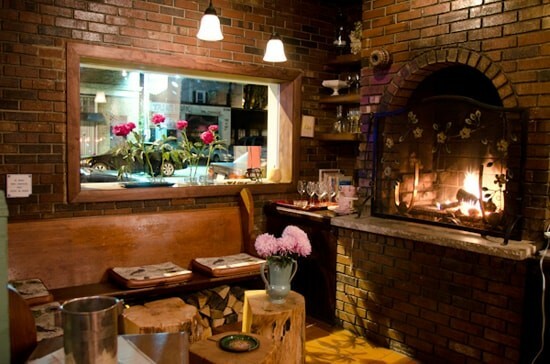 Bondir offers a cozy space for friends, family, and co-workers, to celebrate the holidays and other special occasions. 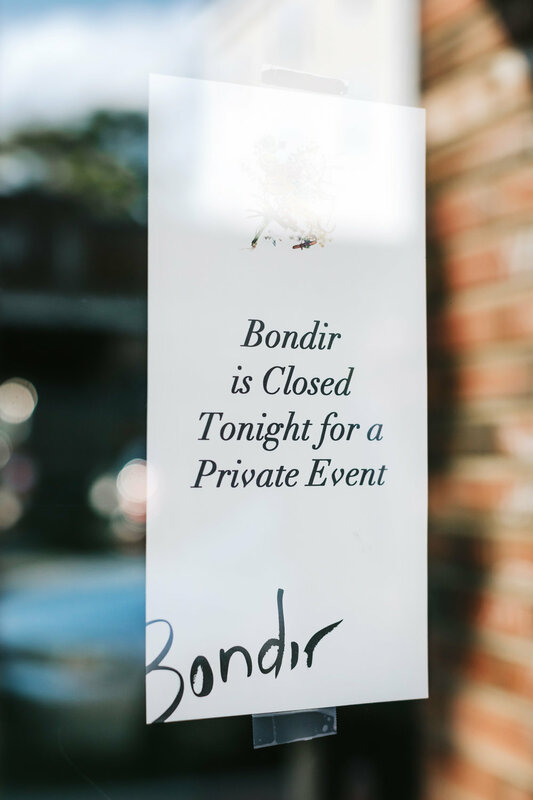 The Bondir team would love to help plan and host a fun and festive evening for you and your guests. 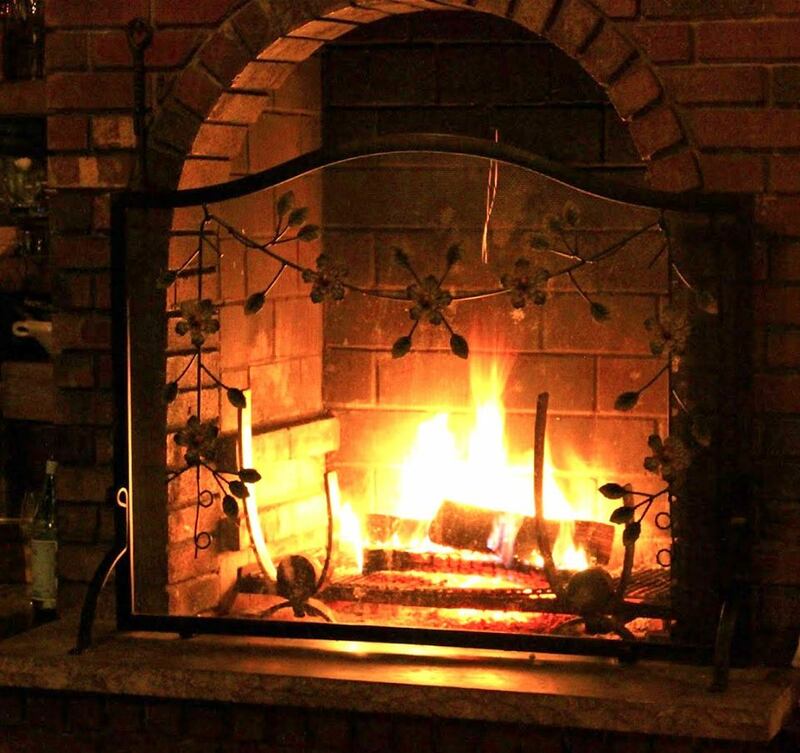 ~❧ Parties of up to 30 guests are welcome to book a private dinner event with exclusive use of our dining room and fireplace salon. 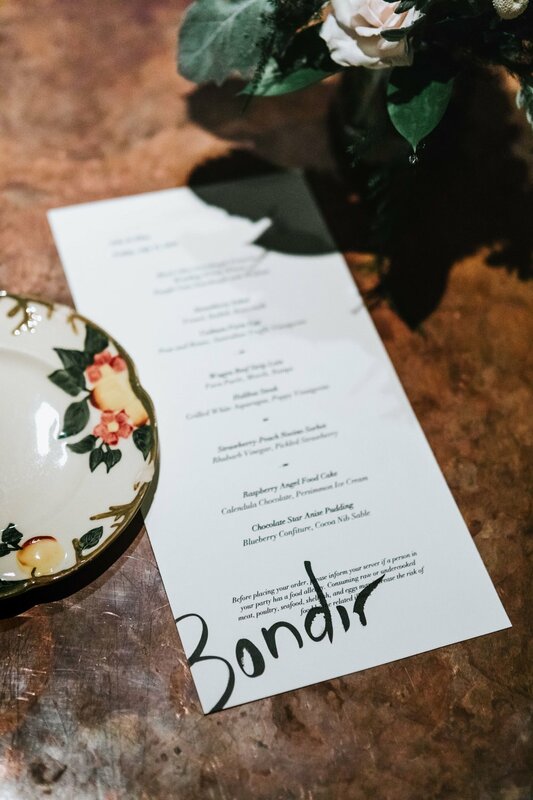 ~❧ Customized seasonal menus prepared by Chef Bond can be accompanied by our selection of American and European wines and beers. 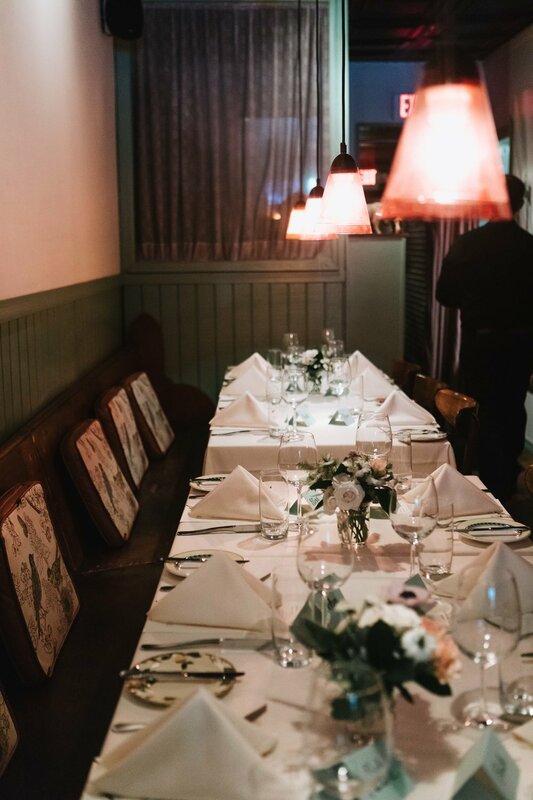 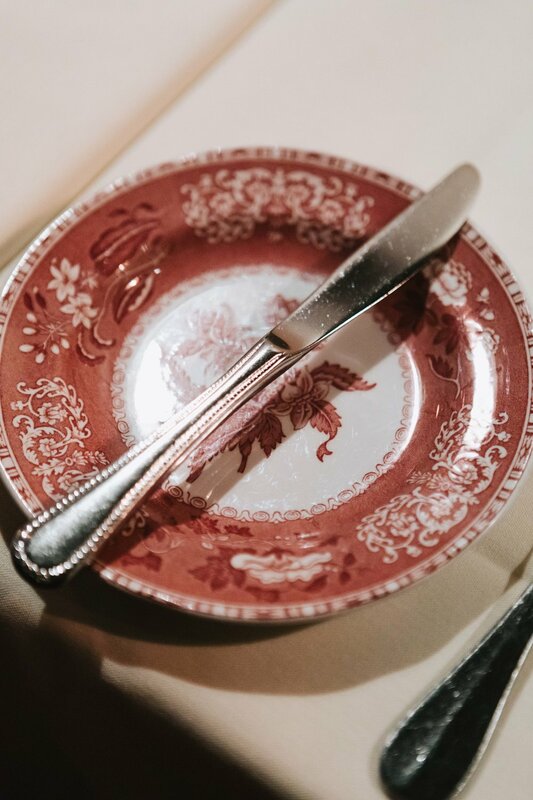 ~❧ Choose options such as pre-dinner drinks by the fire, passed hors d'oeuvres, seated dinners, and multi-course personalized menus.